Needles There are 27 products. 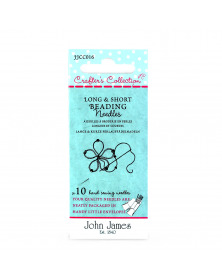 The John James Pebble needles are supplied in a handy box. 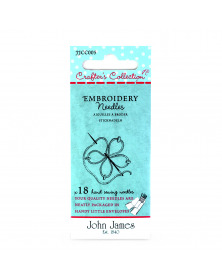 Perfect for your needles safely store and carry. 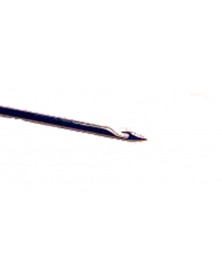 The Chenille needles have a sharp point and a relatively large eye. 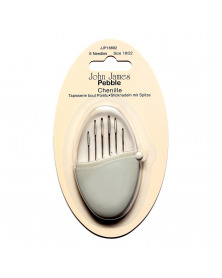 The John James Pebble needles are supplied in a handy box. 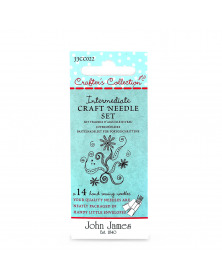 Perfect for your needles safely store and carry. 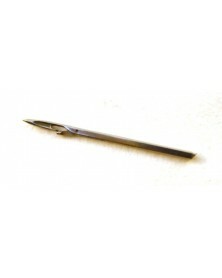 The needles are sharp and have an elongated eye. 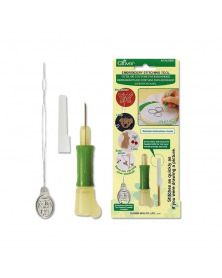 You can enjoy easy hand stitching with the use of Clover Embroidery Stitching Tool. 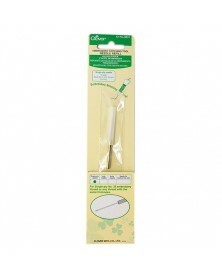 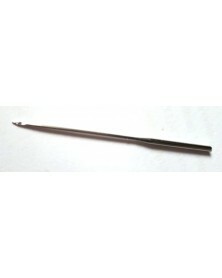 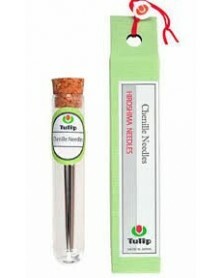 The tool includes a 3-ply needle refill and a needle threader.